Llechwen Hall, a three star country house hotel in Mid Glamorgan, has undergone refurbishment of its rooms and public areas. 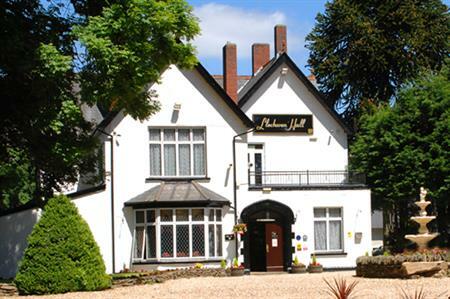 The 20-room venue, a 20-minute drive from Cardiff, has introduced a new open plan entrance lobby and lounge, refreshed with neutral colours, while the property's Oak Beam restaurant, which caters for up to 32 cabaret-stule has also been renovated. The Nelson Suite, which can host up to 80 theatre-style, has also been refurbished. The property can also cater for up to 350 in a Grand Marquee.